Chile’s Joaquin Niemann, 18, has won the Mark H McCormack Medal as the leading men’s player in the 2017 World Amateur Golf Ranking™ (WAGR™). Niemann said, "I am very honoured to receive the prestigious 2017 Mark H McCormack medal. Thank you to The R&A and the USGA for this important award." 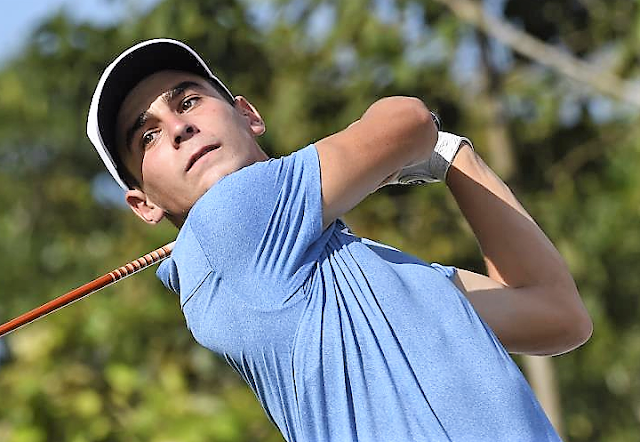 A 2016 Rolex Junior All-America First-Team selection, Niemann started this year with a joint runner-up finish in the third Latin America Amateur Championship as his compatriot Toto Gana won the three-man play-off.